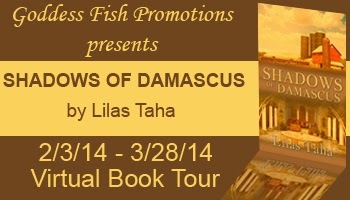 Goddess Fish Promotions is organizing a Virtual Book Tour for Shadows of Damascus by Lilas Taha, a Contemporary New Adult, Soft Romance book available January 15, 2014 from Soul Mate Publishing. The tour will run February 3, 2014 to March 28, 2014. Prewritten guest blogs or interviews, along with promo posts and reviews, are available. Please specify which type of stop you’d like when you ask to host this tour. The book is available in PDF format for review. I'd like to promo post on Feb 4. I'd love to host a stop! Buried Under Romance would like to do a promo post on Feb 6th. I would like to have a guest post with promo on February 11th and Andi's Book Reviews, please. Thanks! Prewritten interview on the next available date. Brooke Blogs can review the last week of the tour. I'd like to host a prewritten guest post and promo on March, 10th. I can do a spotlight and guest blog on March 26th or March 28th. I can host an interview on Feb 5th. I will host march 19. Brewingpassion. Com. I'd love to host on March 21 for a promo post. Thanks! I would like to host a guest post with blurb and excerpt on March 7th. I could host a pre-written guest blog and promo post on March 13th. I'm happy to host an interview on Monday, March 3 on Two Ends of the Pen. 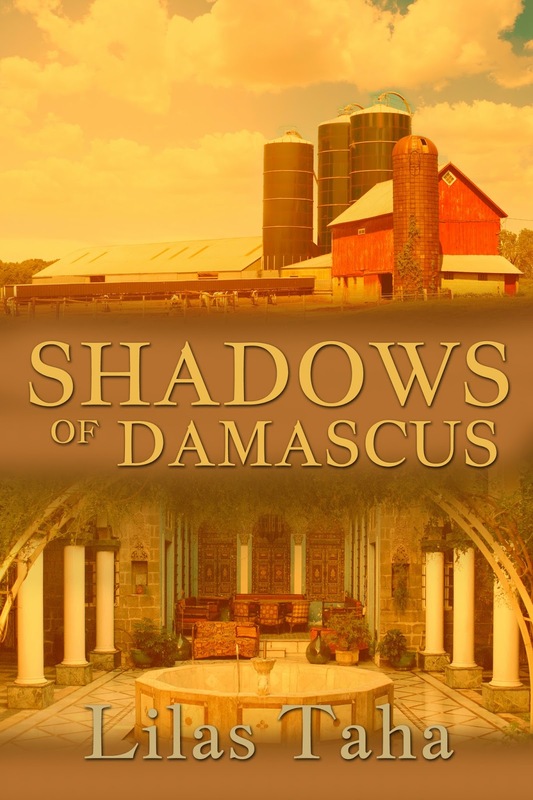 Harlie's Books can do February 12th with a guest post. I can do March 21st on Susana's Morning Room. Blog post or interview would be great! I can host on the 12th. Oops! My bad. March 12th. I can host on March 13th on The WRite to Read and host an interview.